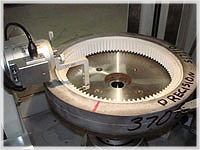 So your customer rejected 1,000 gears and you want to know if they can be salvaged and/or repaired. 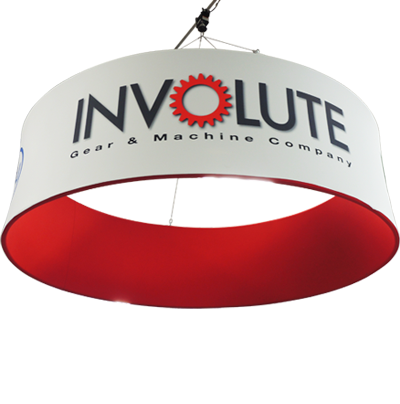 Involute Gear and Machine has 50 years of experience in gear applications and gear inspection services. We can also recommend a repair shop and a gear repair process. Spur gears, helical spur gears, hypoid gears, straight bevel gears, or spiral bevel gears, all have their own gear geometry. 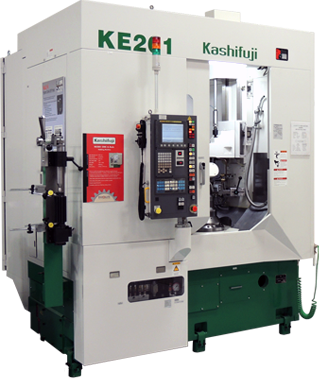 Involute Gear and Machine offers expert gear inspection services using the top inspection equipment available in the world from Osaka Seimitsu Kikai Co., Ltd. 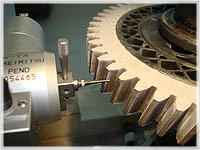 These gear measuring instruments utilize high precision manufacturing and software technology of machine control and data analysis. 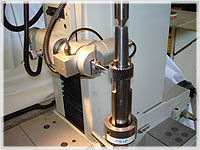 This equipment offers quick, fully automated measurement of tooth profile, lead, pitch and runout of sintered or injection molded gears. 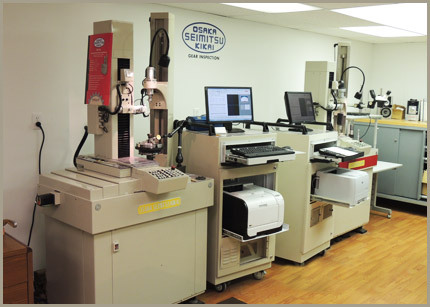 Your gear insepction charts and reverse engineering data are always extremely accurate and reliable.